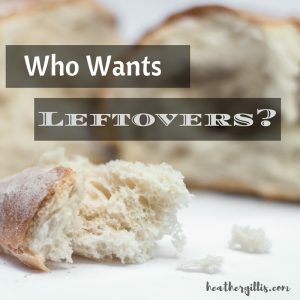 With the upcoming Thanksgiving holiday, I am sure we are thinking, what can we do with all of our leftovers? There is a division in our household whether or not leftovers should even be allowed. Leftovers are a great solution for a quick meal in a busy family household. However, there are definite rules for the leftovers in our house. They can’t be kept in the fridge or eaten past 3 days and they can only be heated up once (so only take what you will eat). And whatever is leftover from the leftovers usually goes into our dog’s bowl. How do you approach leftovers in your household? Would you be happy to have leftovers? The Syrophoenician woman’s name is not mentioned in these verses, but her story is such a powerful one. She recognized Jesus had the power to heal the sick and sought His help on behalf of her daughter who was possessed. His disciples tried to encourage Jesus to send the woman on her way. 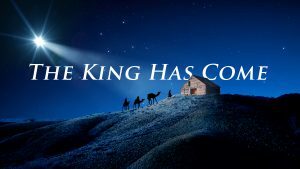 Jesus then replies He is only there to save the lost sheep of Israel, meaning bring the good news of the gospel to the Jews. Jesus and His disciples had just entered the city of Tyre, a city of Gentiles. Jesus’ presence in the city could not be kept secret. He was trying to explain to the woman, a person wouldn’t give a dog their meal first without eating, then that person would be hungry. He was explaining let the lost sheep eat first. 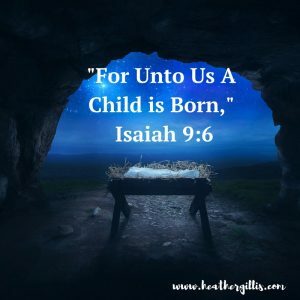 The woman understood what Jesus meant and replied she was willing to settle for crumbs from the table–mere crumbs would be sufficient for her. Can you imagine this scene? 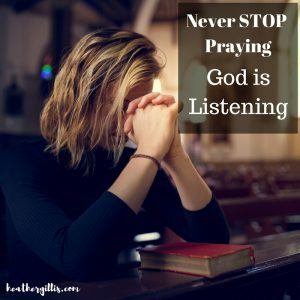 A desperate mother kneeling in the presence of Jesus, recognizing He is her Lord, asking for healing for her possessed daughter, who wasn’t going to stop until she received an answer. Because of her faithfulness, Jesus granted her request. 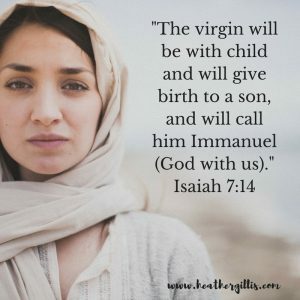 He recognized she was a woman of great faith, who was willing to settle for whatever Jesus gave her. I will be honest. I don’t know if settling for crumbs would be good enough for me. Sometimes in my set ways, I want the whole meal. This woman’s faithfulnesses impresses upon me because she recognized that the crumbs were enough and all her daughter needed to be healed. Would you be happy with mere crumbs? Sometimes in life, I want it all. If I could choose what I want, I’d choose to have good health for my family, a nice house, a good job, and happiness all the time. But life doesn’t work that way does it? We can’t have everything all the time, can we? The power of God’s will is greater than anything we could ever desire. This woman’s faithfulness allowed her to see the crumbs of Jesus are greater than anything this world could ever offer her. To pick and choose what parts of life we do and don’t want, we miss out on God’s greatest blessings along the way. Keeping our eyes on Him and being content with His provision leads to the most victorious life ever in Him. His leftovers are greater than anything this world could provide. So……..
Are you willing to accept crumbs from the table?